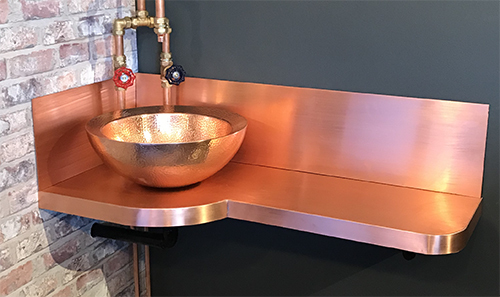 We fabricate bespoke and medium volume production kitchen units including splash backs tables, worktops, sinks and canopies etc in 306 stainless steel to customer specification. Stainless steel can be grained, polished or supplied with a natural finish. We can fabricate kitchen units and equipment from concept or to exact detail drawings. 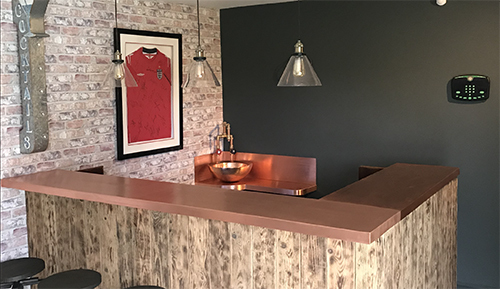 We work with home owners, interior designers and manufacturers and are happy to help customers with the design process.